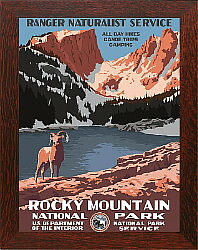 4/20/2019 - THIS IS NATIONAL PARK WEEK ! 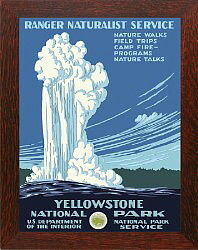 Spring Welcomes National Park Week! 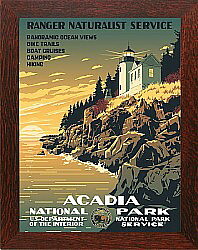 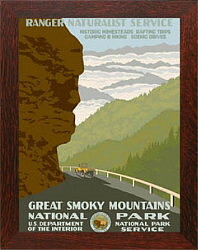 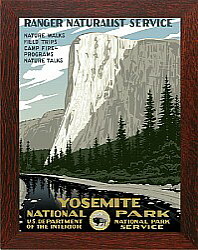 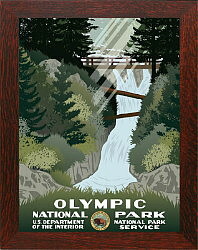 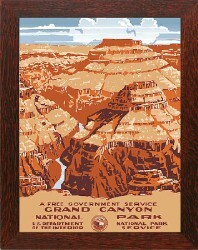 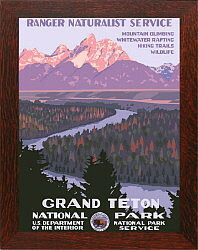 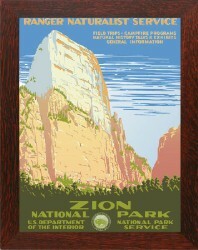 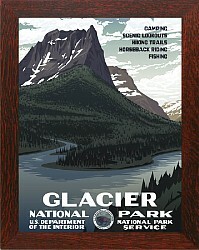 National Park Week is being observed thru Sunday, 4/28.